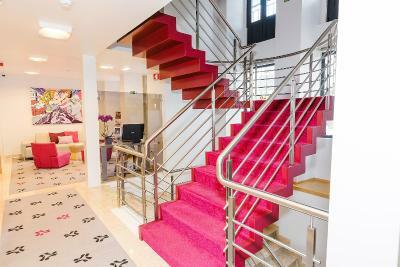 Lock in a great price for Sintra Bliss Hotel - rated 9.1 by recent guests. The staff was terrific. I felt like family. Peter and Marta at reception were very helpful. I loved the design of the interior and the breakfasts are well worth the cost. Had a room on the second Floor with a great view on the moorish castle. Size was good. Lovely hotel. Helpful friendly staff. Location excellent for station, buses to palaces and easy walk to historical centre. Good restaurants nearby. Small but nice room. Really good bathroom and shower, all very clean. Nice and professional staff. Lovely, small and modern. Nice breakfast, friendly staff and great location. Facility is new, staffs who works on front desk are helpful and friendly. Breakfast has various choice, and it taste good, location is very convient, just few miunutes from train station, and it is very kind to us to leave luggaue there after check out. Good choice. 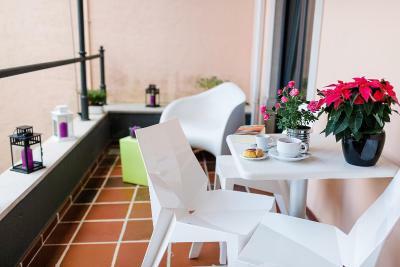 Situated in the centre of Sintra, the Bliss Hotel is a designer guest house full of character, fitted with contemporary interiors. 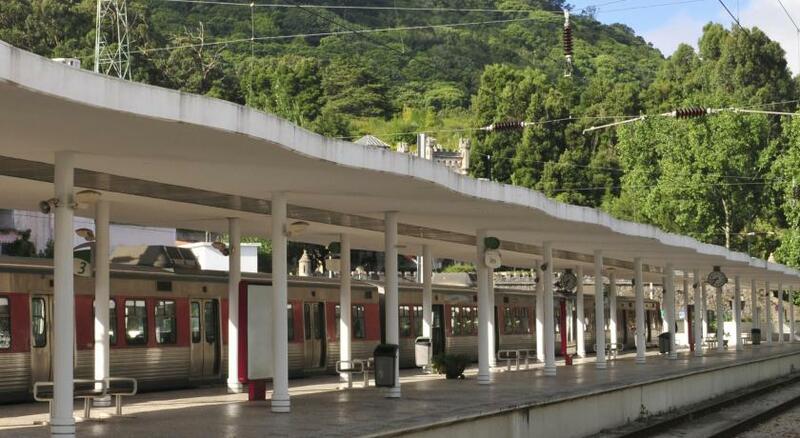 Sintra Train Station is just 100 yards away while the renowned Pena Palace is 2.5 miles away. 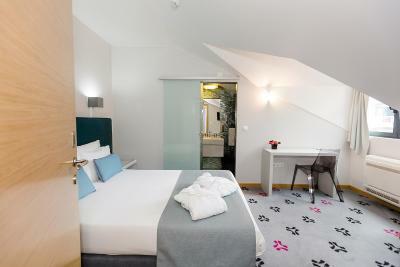 The air-conditioned rooms at Sintra Bliss Hotel are equipped with flat-screen satellite TVs. There is a laptop safe, a work desk and courtesy bathrobes in the en-suite bathrooms, which also come with a hairdryer. 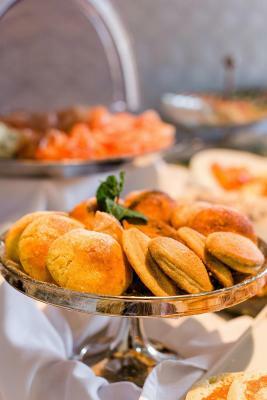 Guests can enjoy a buffet breakfast, prepared with local specialities. Breakfast may be enjoyed al fresco during the warmer months, in the welcoming and tranquil design garden. Snacks and drinks are available from on-site vending machines. For more meal options, the Sintra centre features a wide range of traditional restaurants and cafés for guests to discover. 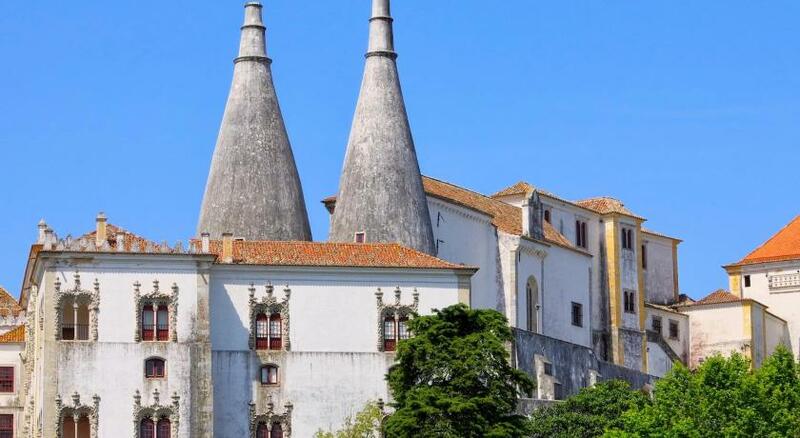 Sintra National Palace is 600 yards from Sintra Bliss and the eclectic Castle of the Moors is 1.9 miles away. WiFi access is free in all of the guest house’s public areas. 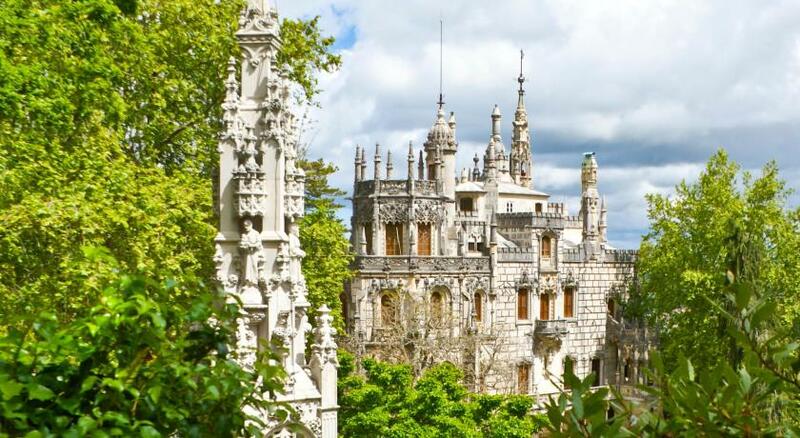 Quinta da Regaleira, one of Sintra's most popular landmarks is a 15-minute walk away from the guest house. 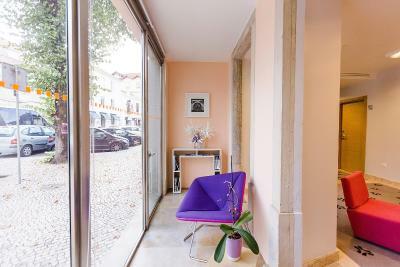 Portela International Airport, in Lisbon, is a 25-minute drive from the Sintra Bliss Hotel. Sintra Bliss Hotel has been welcoming Booking.com guests since 18 Apr 2011. 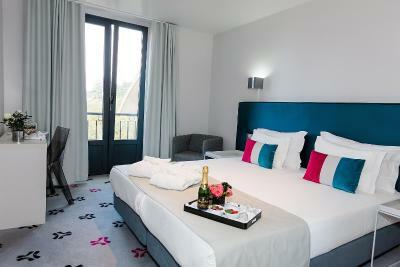 When would you like to stay at Sintra Bliss Hotel? This carefully decorated unit includes a flat-screen satellite TV, desk and a laptop safe. The private bathroom comes with a hairdryer and free toiletries. Air-conditioned triple room with a private bathroom, which comes with a hairdryer and free toiletries. The carefully decorated unit includes a flat-screen satellite TV, desk and a laptop safe. This single air-conditioned room has a satellite TV and a work desk. House rules Sintra Bliss Hotel takes special requests - add in the next step! 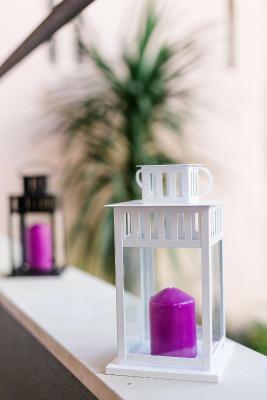 Sintra Bliss Hotel accepts these cards and reserves the right to temporarily hold an amount prior to arrival. Kid friendly with an elevator to all floors. Comfy bed with fluffy linens and the room was extra spacious for Europe. As its a small hotel it can Gent nosy. Breakfast was ok but If you come late not a lot is left. Location is good. Beds are comfortable. Loved the breakfast! Staff super friendly. The hotel tried to be modern and design but it was no well done and it just looks tired and cheap. I don't know how it got such a good result at the reviews, it's not bad but it's really nothing exceptional. Book rooms 1-4. They have lovely outdoor communal seating area. The room was extremely warm. The heater was turned off and the window open a bit and still was very warm. the rooms are noisy : not protected against the other rooms (you can hear their TV as if it was in your room) and against the people coming in and out (you can hear the doorways as if you had no door).